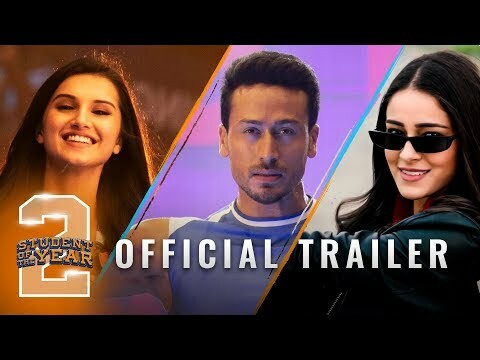 Student Of The Year 2 is a movie directed by Punit Malhotra	featuring Tiger Shroff, Ananya Panday. At the trailer launch, Shroff said he was happy to feature in Karan Johar’s Dharma Productions' project for the first time. The film introduces Tara Sutaria and Ananya Panday.